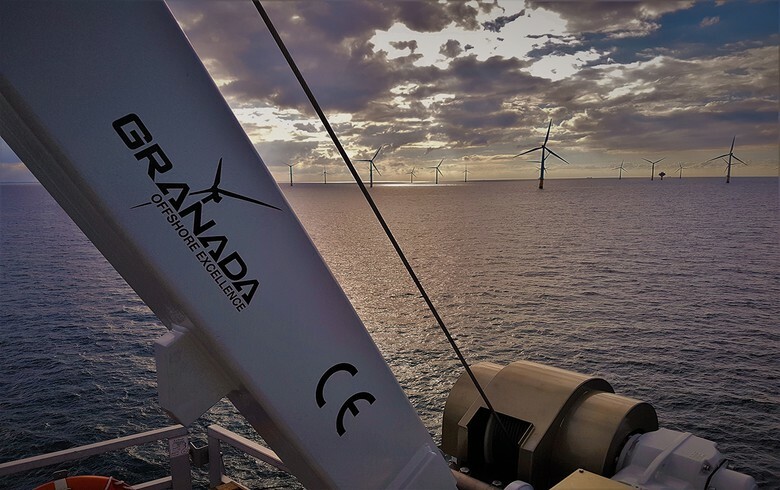 Fixed to the foundation platform next to the turbine tower, the Granada davits will help lift parts and tools from the crew transfer vessels to the turbines. 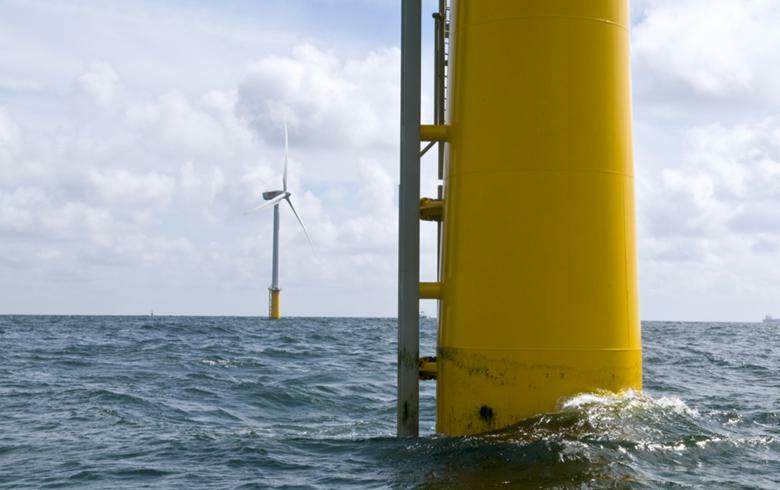 October 11 (Renewables Now) - The fourth call for support under the FORESEA (Funding Ocean Renewable Energy through Strategic European Action) programme targets technology developers in non-renewable offshore sectors. 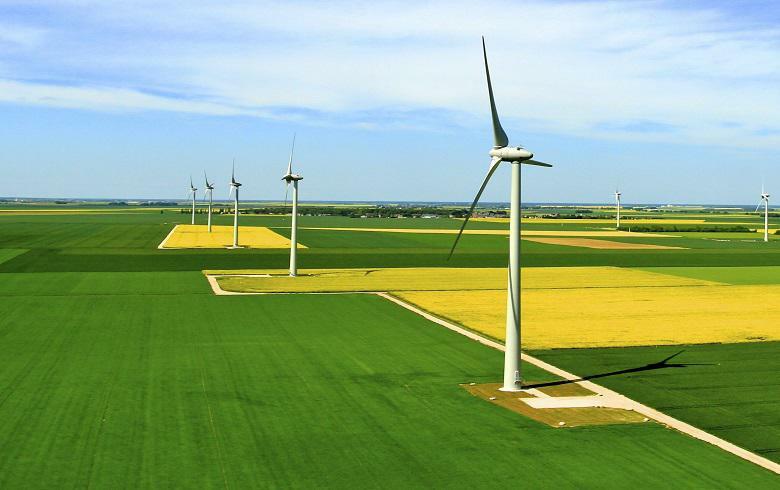 The goal of the latest call, open until June 29, 2018, is to help such companies transition into the renewable energy field by developing new applications for their products. Under the EUR-11-million (USD 13m) FORESEA project, successful applicants in the different calls get free access to a network of test centres, including the European Marine Energy Centre (EMEC) in Scotland, the SEM-REV in France, SmartBay in Ireland and Stichting Tidal Testing Centre in the Netherlands. 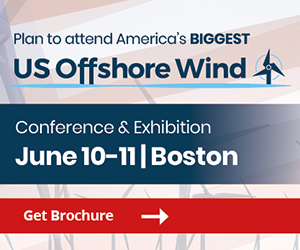 Thus, FORESEA helps to bring offshore renewables technologies to market. 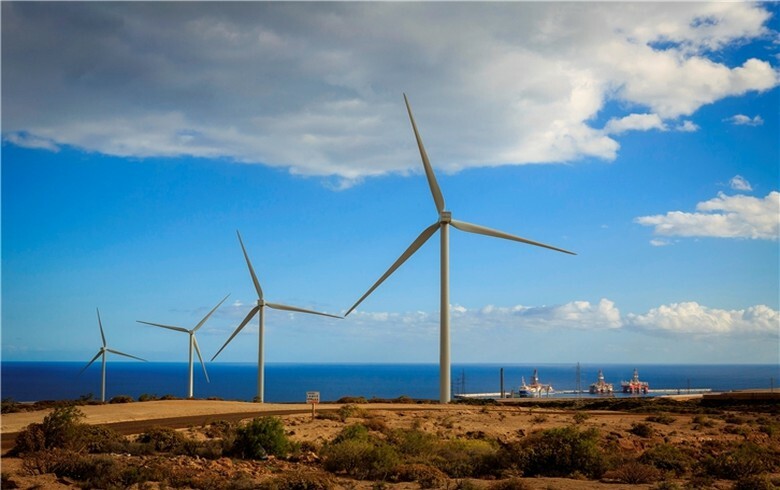 Nicolas Wallet, EU Programme Manager at EMEC, pointed out that the market for offshore renewables is developing rapidly, while other offshore sectors such as oil & gas are facing significant challenges. 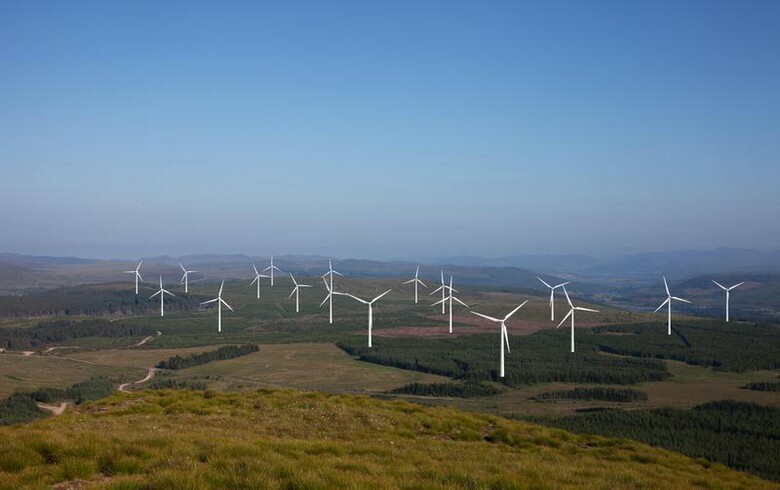 He believes diversifying into renewables “makes a lot of sense” for these developers. 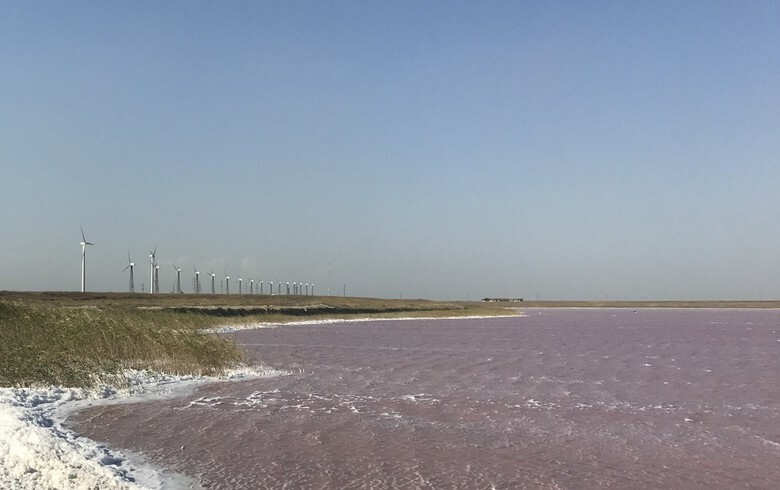 This is the first FORESEA call targeting non-renewable technologies that have or might have application in the offshore renewable energy industry.